walking distance to Soi Cowboy. Price estimation 2.9 – 3.9 million Baht. 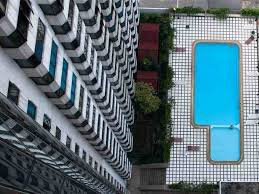 This has to be a great investment or central Bangkok Pied A Terre at a bargain price.